Yesterday I saw a top ten list for essential college back-to-school items "necessary to succeed" in college. Amongst the recommendations: customized bluetooth speakers, a label maker, wind chimes, flower vases, trickling water fountains, and air ionizers. No joke. The article ran on a major news feed and as of this morning had over 500 shares. While those are certainly all very lovely purchases, I have no idea how they can possibly be classified as go-to essentials for which it is worth accruing additional student loan debt. College is ridiculously expensive, unexpected costs arise constantly, and I feel it's morally irresponsible to put harebrained need-to-buy purchase lists in eighteen-year-old minds as they're simultaneously accepting student loans, in the midst of an exciting but stressful transition, feeling overwhelmed and looking for advice while attempting to balance work, school, and personal lives without burning out. 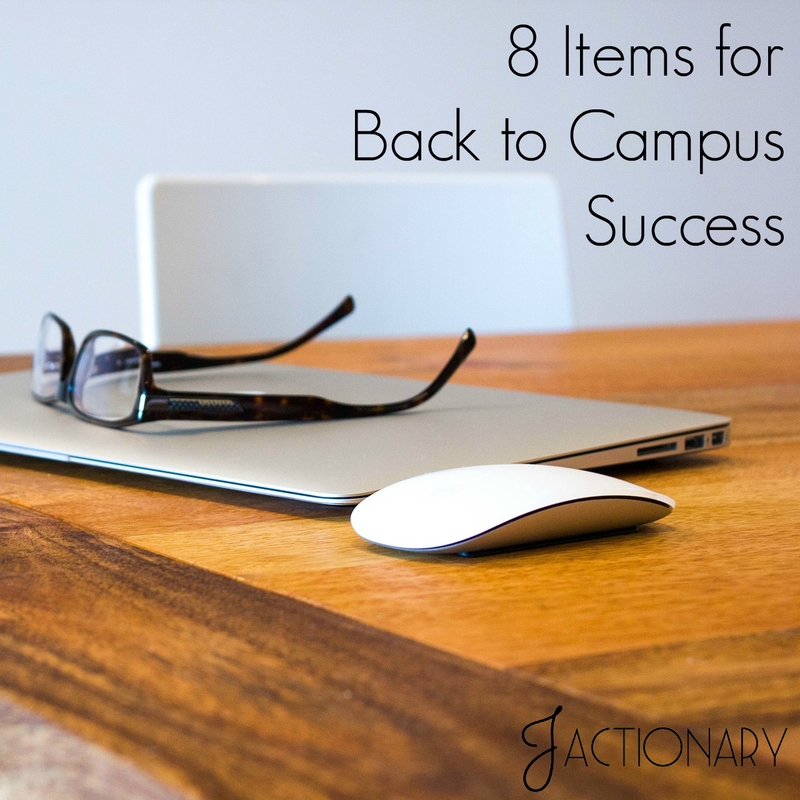 To counter and help undergraduate students and their parents who are looking for more practical back-to-school advice as they sort financial needs and wants, I've tried to put together a far more realistic Top Eight list. Many of the items look like no-brainers, but when freshman are putting wind chimes on their credit card bills maybe focusing on the basics isn't such a bad idea. Feel free to add your own suggestions and recommendations below. (1) Laptop or desktop computer. No-brainer number one. Tablets are handy, great, and fun for airplanes and business meetings. They're a bit ridiculous for endless hours of note-taking and paper writing. Furthermore, you will develop a hunchback and resemble Igor in a matter of months if you only ever use your tablet. 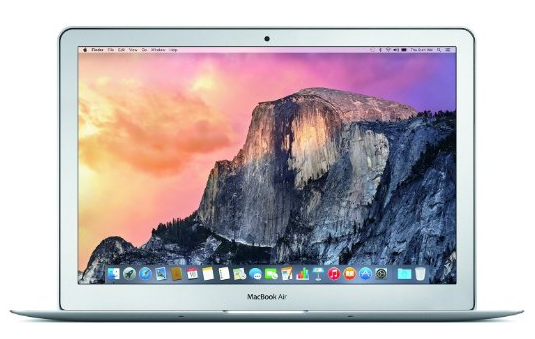 Keep your iPad, but invest in a laptop or desktop (the majority of students will choose the laptop option). If you're not in a position where you can invest in a computer (first generation, lower income, young parents, or returning students), I sympathize with your pain. You will be able to get by using computers spread across your university in open access labs (check the student union, libraries, and select campus buildings), but it will be difficult. Unless your campus operates on a 24-hour library system (it happens but isn't widespread), you might find yourself needing a computer at odd hours. Furthermore, depending upon your study style, you might prefer a quiet nook in a library corner, a campus lawn, or a coffeehouse over countless hours in a campus computer lab. Be aware that most campus computer stores or online retailers offer discounts to college students (usually at least $100) so be sure to take advantage of these deals. Sometimes you can purchase refurbished laptops, but even though they often come with a one-year warranty there's a degree of risk of involved. Which type of computer to invest in depends upon your future field. I'm a Mac user through and through (this coming from the humanities field) and depending upon your major, your advisers and professors might have a PC-versus-Mac preference (software programs might be essential to your area and are only compatible with certain formats). Whichever you choose, I do think this is one area where mindful splurging is worthwhile. What do I mean by "mindful" splurging? For example, unless it's necessary for fields like advertising, graphic design, and computer programming, you probably don't need a 27-inch screen. Would it be cool? Of course, but if you're considering dropping $2K-$3K on a computer, tread wisely. The converse is also true: a $300 or $400 dollar laptop is easy on the wallet but short on lifespan. Replacing a laptop every two years (I'm thinking of a couple of people I know who ended up doing this) is stressful and breakdowns usually occur at the most inopportune times. Be levelheaded. You need a decent processor and hard drive, but you don't need all of the bells and whistles that can quickly add on hundreds of dollars during your online check out. I bought a modest MacBook the second year of my master's program and while I had to invest in updating RAM about five years later, it lasted the entirety of my doctoral program. It was chipped, cracked, dirty, and worn, but it made it and on a graduate student stipend I couldn't have afforded a replacement. At the time, it seemed like a considerable amount of money, but with the benefit-cost ratio I have no regrets. I have no way of knowing which computer is right for you, but Amazon has a handy laptop model comparison tool or you can just find one you like and start bouncing around making adjustments from there. (2) An external hard drive. USB flash drives have all but gone the way of the zip-drive and floppy disk thanks to online cloud services. Most universities subscribe to online storage services like BOX where students can upload ridiculous amounts of data and access them on cue. That being said, these servers go down and have to be updated for maintenance repairs (often once or twice a semester). Beyond that, even the best computers are susceptible to soda and coffee spills that leak into the hardware and slowly rust and rot your data, resulting in the unexpected complete loss of your papers, projects, presentations, theses, and dissertations. Back up your data, back up your data, back up your data. I know we're all busy but at a minimum, back up your hard drive quarterly or at least once or twice each semester. You may never need your external hard drive, but I know several students who lost materials due to computer theft, breakdowns, and simple human errors. They didn't do anything wrong, it just happened. Being prepared can save you months if not years of work. 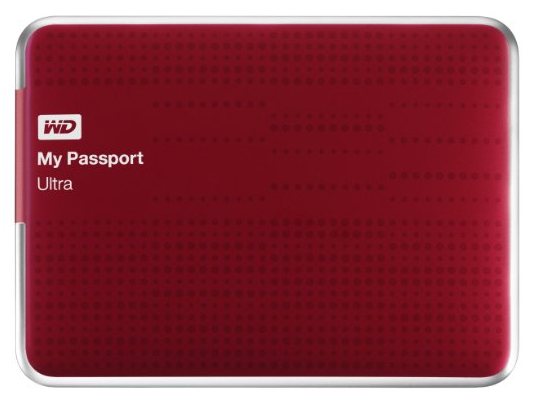 If you're not sure which hard drive to purchase, I highly recommend the WD My Passport Ultra. While it's not necessary, I also bought a Case Logic case for mine--it has a hard shell and stores both the hard drive and the cord and costs less than $10. 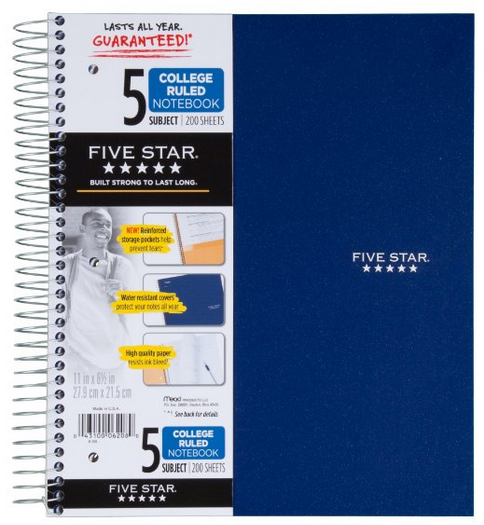 (3) Good old-fashioned college-ruled spiral notebooks, folders, and pens. Really. Most freshman make the mistake of thinking taking notes on their computer is good enough. I cannot tell you how many times I've started a semester and seen dozens of first-year students unprepared for class. They whip out their laptop, unplug their earbuds from their iPhone, and sit there thinking they're good to go. When asked to pull out a piece of paper for a freewrite or group discussion exercise, they stare at you like you're speaking Estonian. When handed a course syllabus and schedule on the first day of class they wonder, "Where do I put this?" They fold it in half, shove it in a bag and are confused two or three months later when the professor doesn't have an extra dozen copies on hand. If you're handed a sign-up or attendance sheet, it's preferable if you can sign it in something other than bodily fluids. Maybe this sounds overly obvious, but I'm starting my tenth year of university teaching and it happens all the time. Yes, you still need paper, folders, pens, highlighters, and heaven bless you if you invest in a stapler or have the courtesy to find one in a computer lab instead of folding down the corners of your paper assignments like you're in second grade. We live in an age of technology, but sometimes you still need to write things down. (4) Most software can wait. 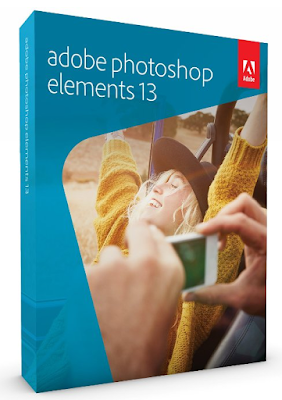 Wait before purchasing schloads of expensive software. While yes, you need Microsoft Office or Office for Mac on your computer (seriously, if you're still typing on "pages" your professors will want to swat at your digital files like they're annoying houseflies), most of the time you do not need to immediately invest in hundreds of dollars of software. There are some exceptions: if you're on a track program and are already accepted into your major and diving into introductory courses, then yes, you may need some software during your first semester. If you've declared a major that generally requires a lot of pricey software but plan on spending your first year completing general education requirements, pause on the purchase button. 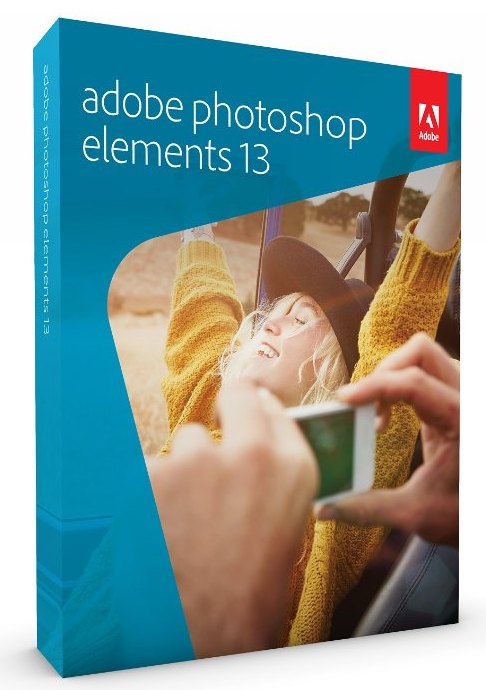 It's not rare for first-semester or even first-week college students to swipe their credit card for software and how-to manuals for programs like Illustrator, InDesign, and Photoshop only to change majors and never need the items purchased. Unless it's immediately required for the classes you're committed to taking or the university is offering what they claim to be a one-time-only deal, it can probably wait. 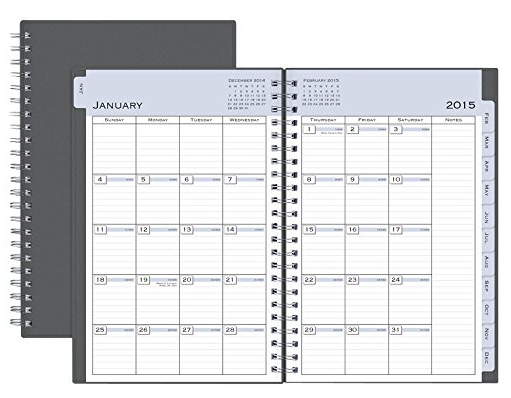 (5) Day planners or calendars (whatever form you prefer, just use it). I don't think it matters too much if you prefer keeping your calendar on your phone, your computer, or writing it all down by hand, but I do think failing to keep some sort of formal day-planner during college is a mistake. Students have so much to do and even the most conscientious students can accidentally let something slip through the cracks unless they keep on top of their work schedules, course calendars, and the hundred other appointments, meetings, and events happening on and around campus. I like Apple's basic Calendar program because I can set alarms, sync it with my phone, and color code categories (work, school, church, personal, Hogwarts, whatever). Others prefer keeping their schedule on hand in a collegiate planner. If you can't afford something fancy, you can easily sketch out your own daily or monthly calendar in a basic notebook, voila. Many campuses also offer free day planners to their incoming freshmen students during first-week orientation activities so wait and see if you can snag one of these and save a few bucks. (6) Post-it Notes are your frenemy. There's drama with and without them, but as they say, keep your friends close and your enemies closer. 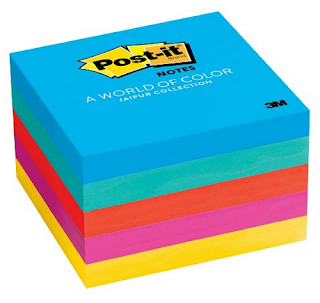 Even though computers have similar digital features like Apple's Dashboard sticky notes, I still find tangible Post-it Notes more useful for keeping on top of the small to-do items that pop-up throughout the day. I truly wonder how many Post-it Notes I've used throughout my life; thank goodness for recycling. (7) SelfControl (the app, but it's good in real life too). SelfControl is a free Mac app that does what we often cannot do on our own--stop surfing the internet and get to work. If you don't work on a Mac, don't despair--there are a number of alternative apps out there to help you focus on your work and stop checking your Instagram feed, looking up sports scores, or shopping for shoes. Because using the internet is a vital component in modern day research and study, SelfControl doesn't block your internet as whole, rather just the websites you need to stop pulling up every twenty minutes. The user gets to select which websites to block (not mine, of course) and the timeframe for blocking them. You can start small with blocks that run for an hour or two and once you've realized how much more productive you've become, you can set them up for as long as necessary or work in chunks rewarding yourself with Twitter or Facebook on your breaks. When you're facing a deadline, the extra self-restraint is a welcome help. The last item is one you don't need to purchase, but is also my best advice for thinking about your back-to-school future. 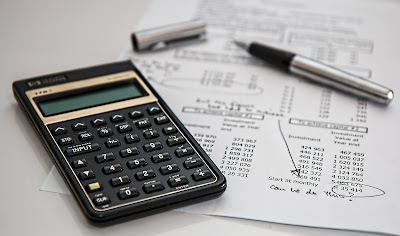 You don't need to invest in budget-tracking software--many online banking systems will help you generate simple spending spreadsheets--but you will be all the wiser and better prepared for your college career if you know where your money is going. For years I've included a section in my freshman argument courses discussing the value of higher education. Part of those debates hone in on the actual finances involved in stepping on campus. I never cease to be shocked by the number of freshman, sophomores, and even juniors and seniors who have no idea how much they're paying in tuition and fees, let alone all of their other expenses. Students often say their parents have told them, "We'll take care of it for now and you can worry about it later." Big mistake, parents! Don't take on the burden of your student's loans without making them aware of the cost and process. Students: Keep track of how much you have in student loans so you're not surprised six months after graduation when you get your first monthly bill. In fact, calculate what that monthly bill will look like (FinAid's repayment calculator is easy to use and very helpful). Maybe you can't always stick to your budget, but having an idea of your goals will help ensure you're as conscientious as possible. Wow, yeah, I also disagree making such a list that includes wind chimes and air ionizers necessary to succeed in college. Like you said, it's only adding to that huge debt. I wonder if the website is making money off the items if someone goes and buys it from there. Anyways, great tips! I'm in my junior year at college and post-its and journals. Some days I just go to class with one notebook and one pencil because sometimes that's all you need. Journals are great for notetaking--they always made me feel more professional and yet artistic at the same time. Good luck with school! I'm always here for encouragement if you need it. Ha ha. Thanks, Jessie and Austin! Miss you both. You've reminded me I really need to get an external hard drive ASAP! Hi! I'm really glad you found the list helpful and yes, an external hard drive can be a real lifesaver. Good luck with school!